They’re made of real wood! 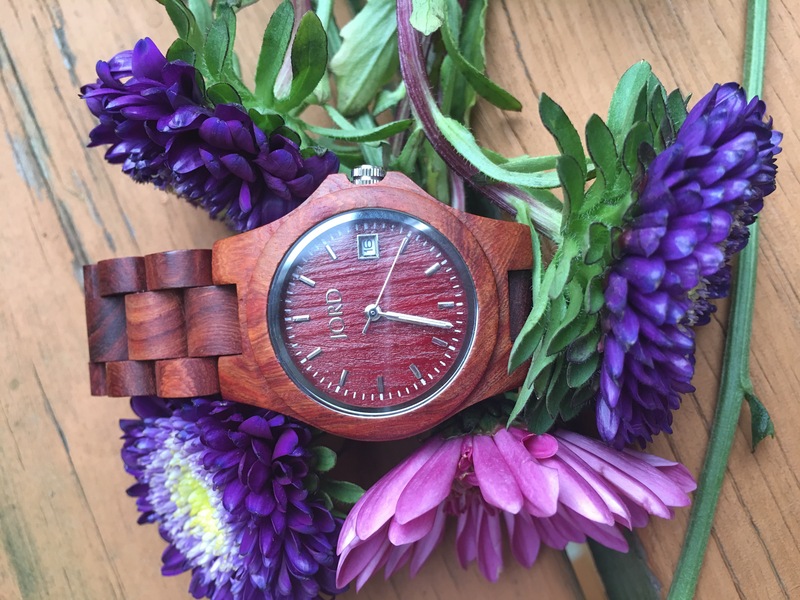 Jord Wood Watches uses about 8 different types of wood to create their designs. 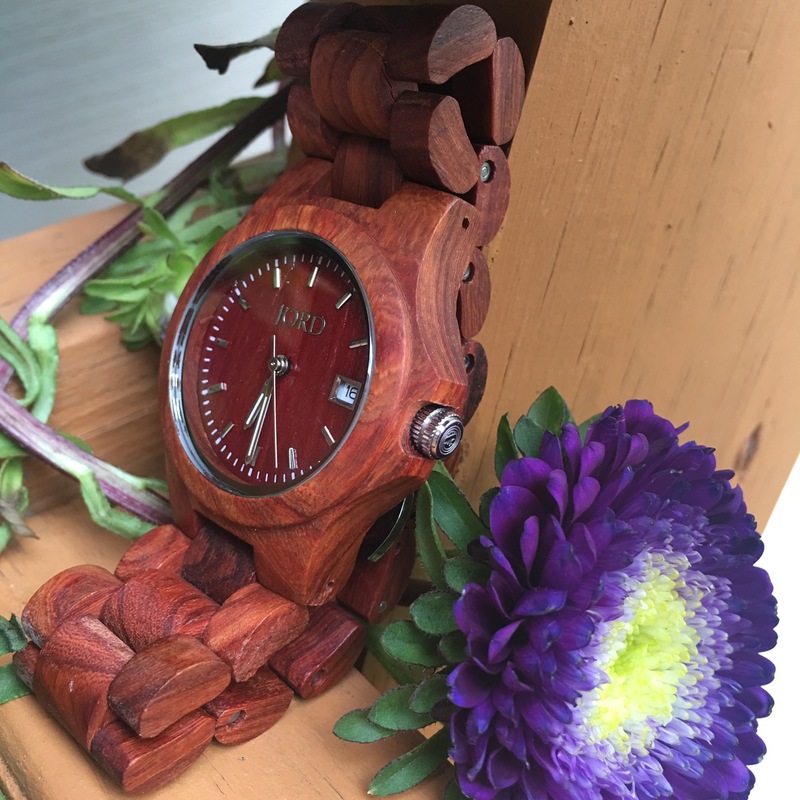 In addition to their amazing woods, they use sapphire glass, the most luxurious and durable glass for the face of a watch. Their designs are dope! Jord Watches focuses on creating modern designs for men and women, and to be completely honest it was very hard for me to choose. They customize your size! When ordering your watch, you’re asked for your watch size in inches or centimeters. They even send you a copy of a ruler just in case you don’t have one. It’s great because you know the watch will fit you perfectly when it arrives! This brand has an amazing story! I love the story of this brand. They are a group of creative people from various backgrounds that have put their talents together to make an awesome product for consumers who are concerned about sustainability and efficiency. They’re Local! Y’all know I love to support the homegrown. I ‘m so excited that this brand is born in St. Louis and making a global impact! 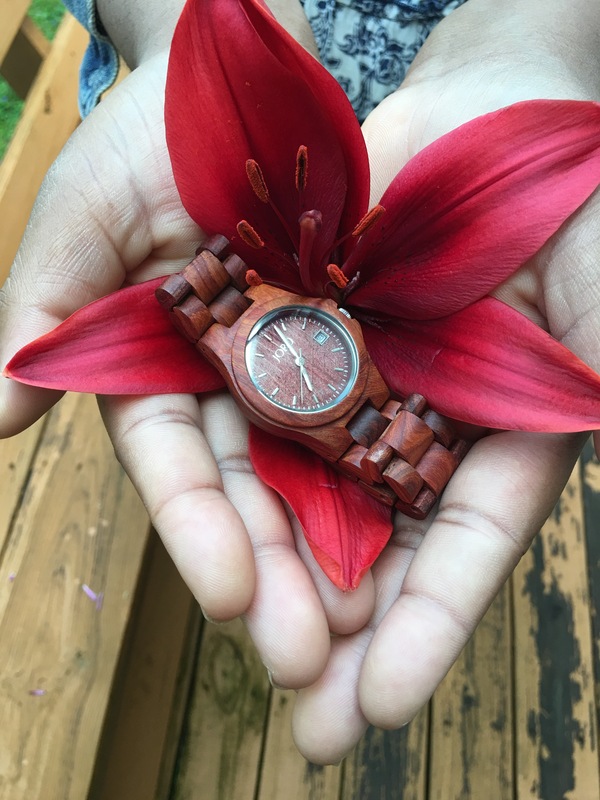 Click here to enter to win a $75.00 gift card at Jord Wood Watch!